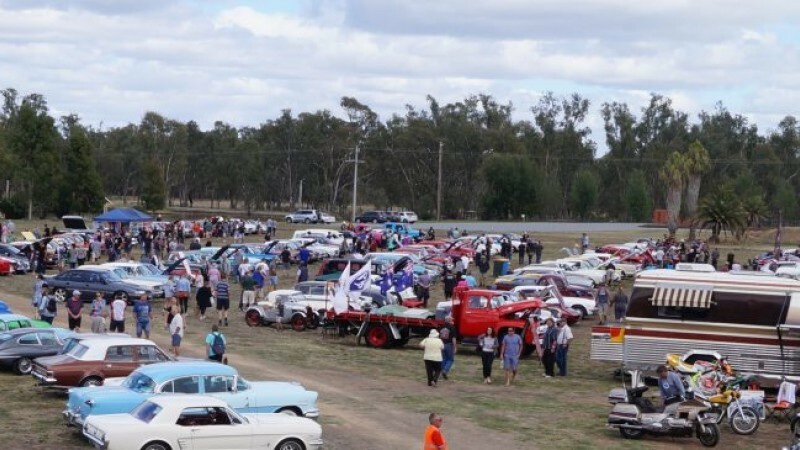 The Shepparton Motor Museum’s Annual Motor Show promises to be a fun-filled day for the whole family. Show off your wheels and/or savour Emerald Bank's attractions. Keep the children amused with a jumping castle, face painting, mini golf, rock climbing wall and a trackless train around the park. Cars, bikes, live music, BBQ, Food Stalls, Kids Activities. See the ever-changing display at the Motor Museum, discover the Adventure Park, Riverside Gardens, Pot-Werx, AOK Angels of Kindness and Barclay’s Antiques & Collectibles. Relax at The Provender or Windmill Chocolate Shop & Café.